The 1848-D half eagle is a generally underappreciated issue. Fewer examples of the 1848-D half eagle are seen than many of the other branch-mint issues with similar mintages. Many of the coins seen are harshly cleaned or in very low grade. The demand for attractive examples of branch-mint gold is higher than ever. This is illustrated by the sale of the Harry W. Bass; Jr. estate. 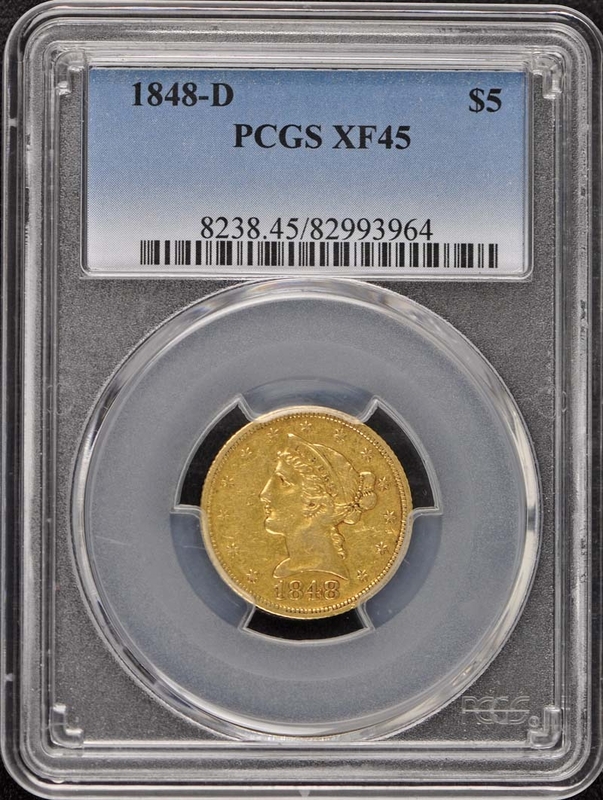 His collection contained 15 examples of the 1848-D half eagle. His coins were dispersed at auction in 1999 and 2000 and have virtually disappeared off the market into very strong collector hands. 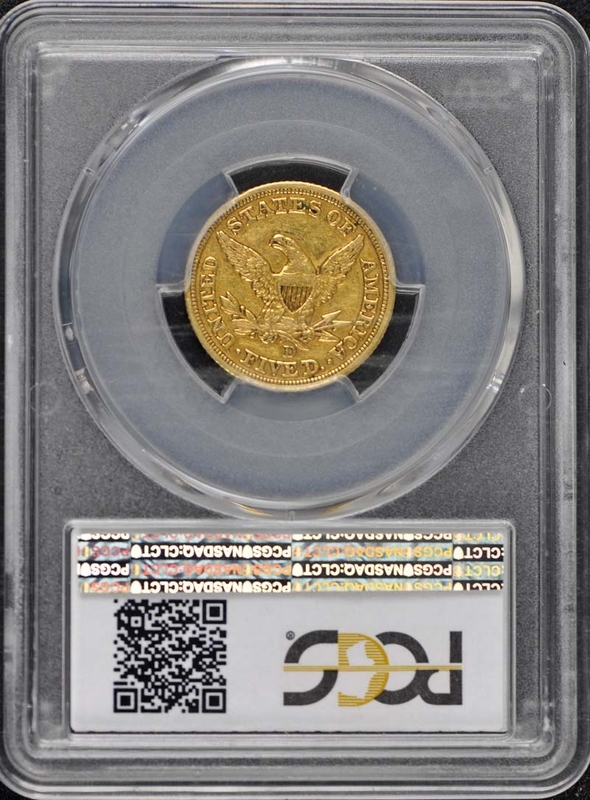 Two coins have been graded at the MS-63 level; one of which last sold at auction in 2003 for $17;250. 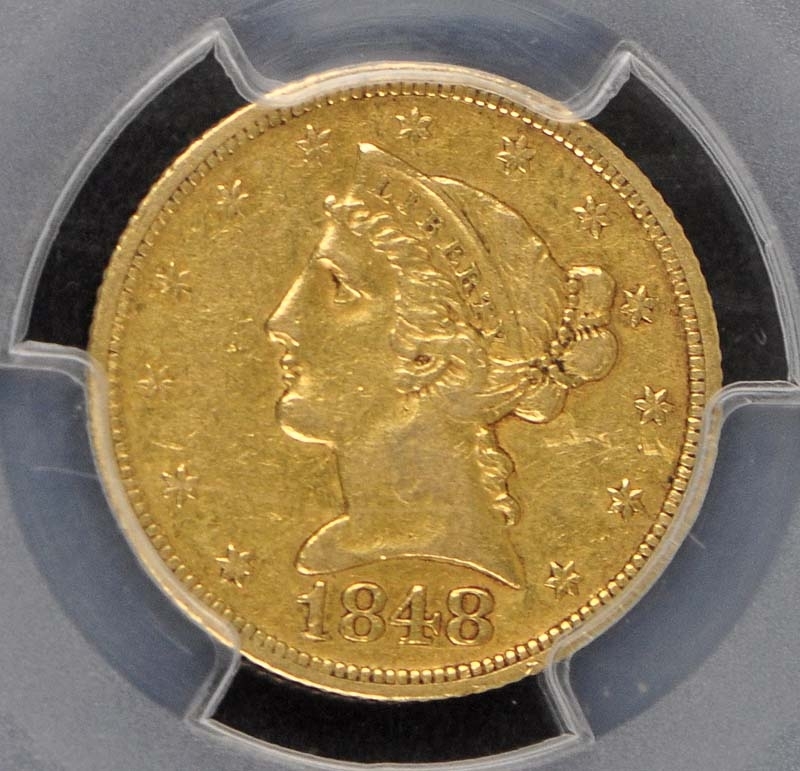 The 1848-D half eagle is also found with the mintmark sharply doubled on some examples. 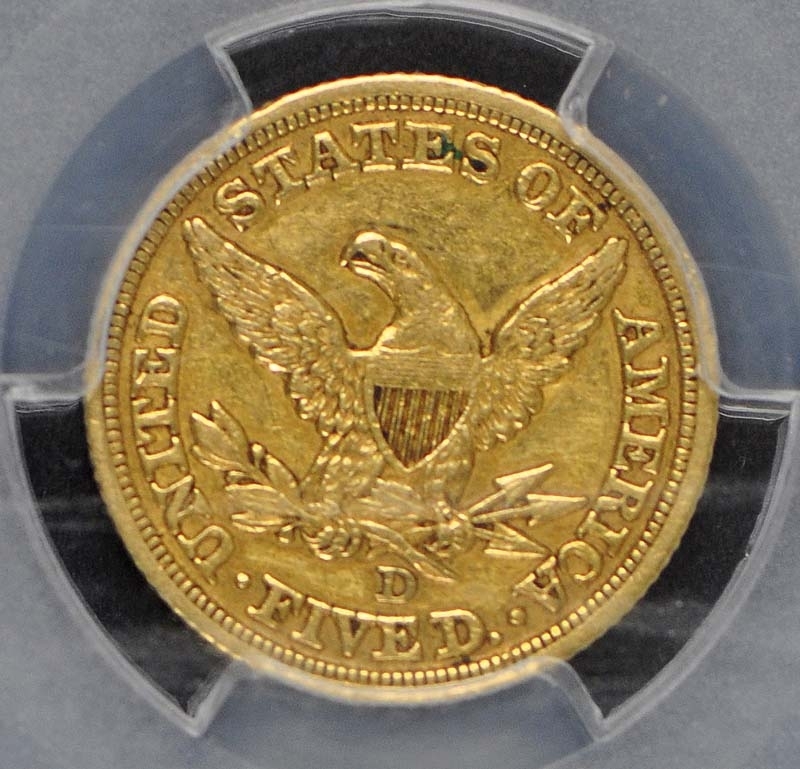 The 1848-D/D is very rare and should command a premium.